3G data dongles are all over the place these days. Virgin’s is manufactured by Huawei (who seem to be the vendor of choice for 3G dongles), it’s actually a Huawei E160, (background on Huawei) for those that care. It’s a USB stick which plugs into any spare USB port. 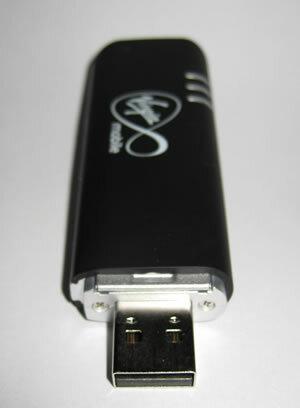 When plugged in, as well as being a 3G dongle, it appears to the operating system as as CD as well which contains the software to drive the dongle. If you’re looking for a way to get Internet around your house using ethernet, this can provide a very workable solution. 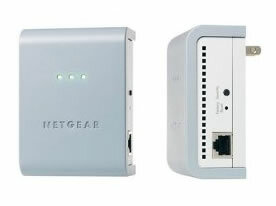 The Netgear XAVB101 Powerline kit comes with two powerline adapters and two Ethernet cables. The units look a bit like a phone or camera power supply except they have a few flashing lights and an Ethernet socket on the side. Dl Hulu UK Launch In September? As has been widely predicted, Hulu, the online TV catchup service that currently only works in the US, could launch in the UK as early as September this year. 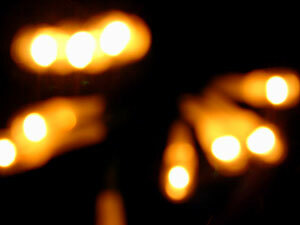 The broadband delivered services, a joint venture between News International, NBC and Universal, has been highly acclaimed for the quality of the video, much the same as iPlayer. Continue reading Dl Hulu UK Launch In September? 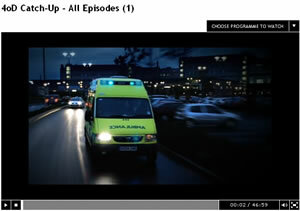 UK Channel 4 has finally sorted out their video catch-up service. Channel 4 previously only offered 4oD which only ran on PCs running Windows, because it uses Microsoft’s DRM. BT has unfurled their list of locations which will be first to enjoy connectivity to their forthcoming high speed fibre network. The first 29 exchanges will hook up around 500,000 homes and businesses during the initial rollout, with the bods at BT expecting work to be underway by early next year. Billed as the ‘UK’s biggest ever upgrade,’ Virgin Media has announced that it will putting all its 2Mb broadband customers into the fast line, ad hooking them up to to a 10Mb line. 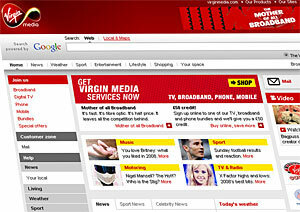 Self-proclaimed as a move that will continue ‘its role as the pacesetter for high-speed broadband,’ Virgin say that the upgrade comes courtesy of some nifty leveraging of increased network capacity to ensure that all its lower level customers can bathe in the speedy glory of a 10Mb line (or thereabouts). Wowser. 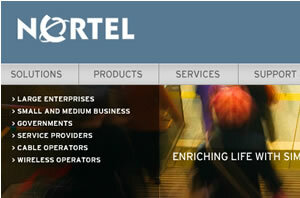 Nortel, (ex-? )networking giant, have filed for Chapter 11 due to financial difficulties. Nortel made this decision with the unanimous authorization of its Board of Directors after thorough consultation with its advisors and extensive consideration of all other alternatives. This process will allow Nortel to deal decisively with its cost and debt burden, to effectively restructure its operations and to narrow its strategic focus in an effective and timely manner. Virgin Media is set to be the first of Britain’s ISPs to roll out a superfast 50 Megabits per second (Mbps) domestic broadband service. Virgin’s current fastest offering is 20Mbps, and the new service will put them ahead of the current speed title holders, Be Broadband, who serve up a speedy 24Mbps service for £17.50 per month. The recent story about Wikipedia being censored by a large number of UK ISPs has raised a lot of blog post/ tweets / column inches about quite how terrible / good it is that our Internet is not free and open. Wake up UK! … this ain’t nothing new. Given all of the attention on the banning of Web sites in the UK (read Wikipedia / Scorpions album), we thought we’d give you the inside view on how it comes about.